Ready to start on your fall home improvement projects? 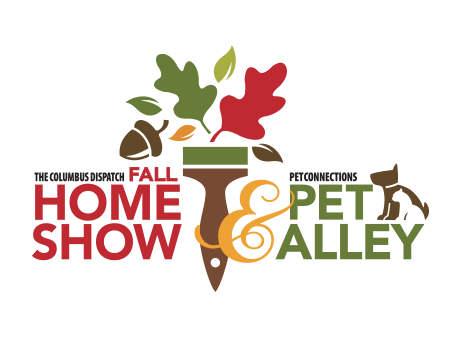 If replacing the furnace or air conditioner is in your list of projects, you'll have the opportunity to learn more about Logan A/C & Heat Services at the Columbus Dispatch Fall Home Show in Columbus this weekend!! Meet our friendly team, from those you will speak with on the phone, as well as our Comfort Consultants, who are experts in the heating and cooling field. We are here to answer any questions you have! Come out to our booth and check us out - we have some amazing home show specials on HVAC replacement, service and routine maintenance!